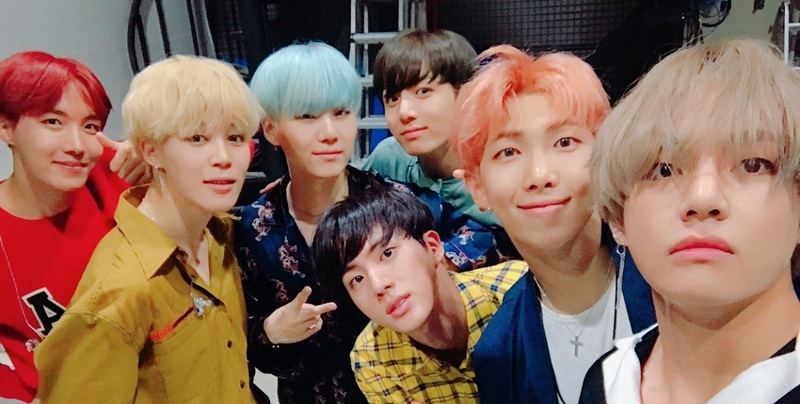 BTS started a self-love revolution and itâ€™s beautiful to see. It started in September 2017 with Bangtan Sonyeondan leader RM telling fans during the Billboard Music Awards to remember the message to â€œLove Myself, Love Yourself.â€ On Thursday, BTS entertainment company BigHit dropped the comeback trailer video titled Epiphany for their latest repackage album Love Yourself: Answer. The album, set for release on August 24, will mark the end of the four-part storytelling series focused on character development and the â€œlove yourselfâ€ message. 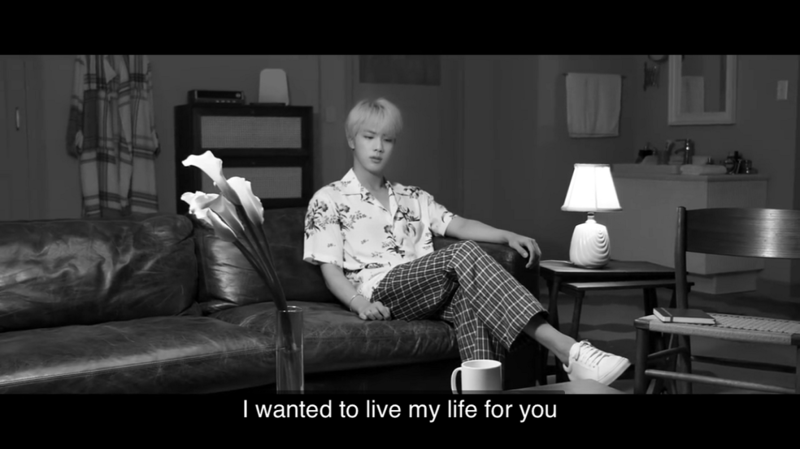 Epiphany is a work of art from the visuals to the vocals, but what really had ARMYs shaking is the message of self-love, writes SHAAZIA EBRAHIM and FATIMA MOOSA. In a unique concept to the K-pop world, BigHit (BTS entertainment company) have for the past years been releasing videos that centered around multiple storylines that were connected. These videos have caused fans to release well-researched fan theories about what it all means. BTS started with the HYYH (Hwa Yong Yeon Hwa) series. Thereâ€™s been the theory that Jin is actually a time traveller trying to correct the mistakes made in the past. Then there have been the ones where all of the different storylines are actually taking place in multiverses. The HYYH series is the boysâ€™ coming of age story. It speaks about them growing up and transitioning into adulthood. They are all struggling with different things like self-hatred, depression, anger, confusion, longing and denial. The series was about reconciling with these struggles and moving forward. Upon the completion of the HYYH series, the Love Yourself series started. This was now about their struggles as adults and making sense of the world. It began with Love Yourself: Her and will end with Love Yourself: Answer. In Love Yourself: Her, it started with the boys being confident and almost boastful in their relationships. However, this newfound relationship is spoken about in a way that makes it seem fake and as if they are hiding behind a facade. As the story and the albums progressed, we learnt that by hiding their true selves from the person they were in the relationship with, they ruined their relationship. In Love Yourself: Tear, the most recent release of the group, there is a definite darker tone. Here the boys have lost their relationships because of the untruths and hiding their true selves. Now with the series at an end, the overarching message that the company and group seemingly leave us with is that whatever happens in this world, the most important thing is to love oneself in order to get the answers one needs. We have yet to see what Love Yourself: Answer will bring. While the comeback trailer does tease that there will be some definite conclusions in terms of what love means, there is sure to be a continuation of the darker themes of Love Yourself: Tear. Loving yourself is never an easy thing and while it does hold the answers, the process is sure to be difficult. It is likely that the album will touch on aspects of what it means to love yourself and then how that can translate to your relationships with others. We can only hope that the album deals with how difficult the process of self-love can be and how not everyone shares the same path to attaining it. Whatever the fan theories, the most important thing is the message of self-love which is perfectly personified in Epiphany. In a tweet released just before the comeback trailer dropped, BTS oldest member Jin said that the series had come to an end and it was now time to celebrate. 16ë…„ 3ì›”ë¶€í„° ì§„í–‰ëë˜ LOVE YOURSELF ì‹œë¦¬ì¦ˆ! ë“œë””ì–´ çµ ‘Answer’ ì•¨ë²”ìœ¼ë¡œ ê¸°ìŠ¹ì „ê²°ì˜ ëŒ€ë¯¸ë¥¼ ë§žê²Œ ë˜ë„¤ìš”. 2ë…„ 5ê°œì›”ì˜ ìž‘ì—…ì´ ì¢…ì°©ì—­ì— ë‹¤ë‹¤ë¥¸ ê²ƒ ê°™ì•„ìš”. ì´ë²ˆ ë¦¬íŒ© ì•¨ë²”ì€ ì—¬ëŸ¬ë¶„ë“¤ê³¼ ê·¸ì € ì˜¨ì „ížˆ ì¦ê¸°ê³ ì‹¶ì€ ë§ˆìŒìœ¼ë¡œ ìž‘ì—…í–ˆìŠµë‹ˆë‹¤. ê³§ ì¶•ì œê°€ ì‹œìž‘ë©ë‹ˆë‹¤ !! ë‹¤ ê°™ì´ ì¦ê²¨ì£¼ì„¸ìš©! BTS Jin is also the member responsible for the angelic rendition of Epiphany. ARMYs have been waiting for Jin to sing an intro – or Jintro as it became known – since all the other members of the vocal line sang solo intros to previous albums. The BTS Love Yourself message is profound. We live in an era that constantly tells us that we’re not enough. As the author of the book Radical Self-Love Gala DarlingÂ writes that self-hatred is a multi-billion dollar industry. Itâ€™s messaging tells us we can never be enough: never white enough, skinny enough, wealthy enough. The world we live in creates impossible standards for perfection and sells it to us. As a result, itâ€™s easy to feel like you are never good enough. Thatâ€™s why we need self-love. Self-love may seem like an overused buzzword, but itâ€™s so important. Psychology studies show that self-love and compassion are key for mental health and well-being, to keep depression and anxiety away. Most of us are raised to chase perfection and to be critical of ourselves for never reaching it. But perfection can be bad for you. 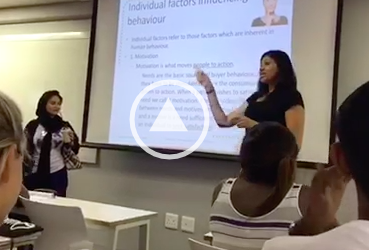 Criticising yourself over every little mistake you make can gradually erode your sense of self-worth and makes you less happy. BTS spreads the message of self-love in all itâ€™s radical glory. Their message says to listeners that we are enough, that itâ€™s safe to be who we really are. When you love yourself, you help others to love themselves too. And thatâ€™s a revolution. We donâ€™t have to chase perfection because perfection is subjective. We can reject what the world is telling us perfection is. â€œNot so perfect, but so beautiful. Iâ€™m the one I should love,â€ Jin sings angelically. The thing is, if perfection is a subjective ideal then nobody is perfect. Nobody can be perfect. And maybe that’s okay. Maybe we’re beautiful anyway. Watch this video (with the Eng subs on) and weep. I love the song. The message is timely and powerful. BTS music is meant to heal. Jin delivered! I love your report, You really done your research and understanding the meaning what BTS try to tell/deliver. Very complete and very interesting article. Thank you for your dedication! Making a commitment to myself to watch this ever morning. I love them and they are incomparable to anyone else in the music industry. Making a commitment to myself to watch this every morning. I love them and they are incomparable to anyone else in the music industry. They are so smart with their writing. The catchiest parts are affirmations that get stuck in your head so you’ll be going about your and suddenly you think ‘YOU CANT STOP ME LOVING MYSELFF’ or Im the one i should LOOOOVEE’ and its amazing. I smile to myself every time it happens and it really is helping me believe it too.